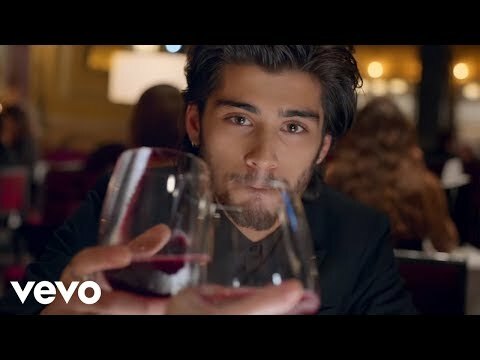 One Direction's second single Night Changes, from the NEW album FOUR, is out now! iTunes: smarturl.it/1DFouriTdlx Amazon: smarturl.it/1DFourAmzDigDlx Music video directed by Ben Winston. Follow One Direction Website: http://www.onedirectionmusic.com/us/home Facebook: https://www.facebook.com/onedirectionmusic Twitter: https://twitter.com/onedirection Instagram: https://www.instagram.com/onedirection Listen to One Direction iTunes: https://itunes.apple.com/us/artist/one-direction/id396754057 Spotify: https://open.spotify.com/artist/4AK6F7OLvEQ5QYCBNiQWHq"